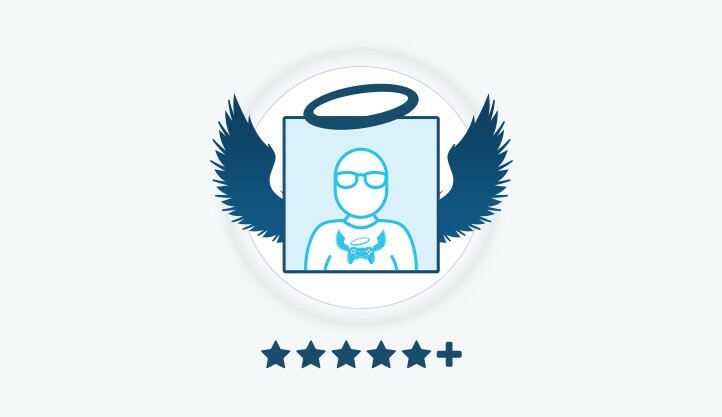 If you need logos, streaming overlays, web banners, or assets to make your own Extra Life creation, look no further than our Extra Life toolkits! Before using any of our brand assets, we kindly ask that you please follow the rules outlined in our Brand Guidelines document. 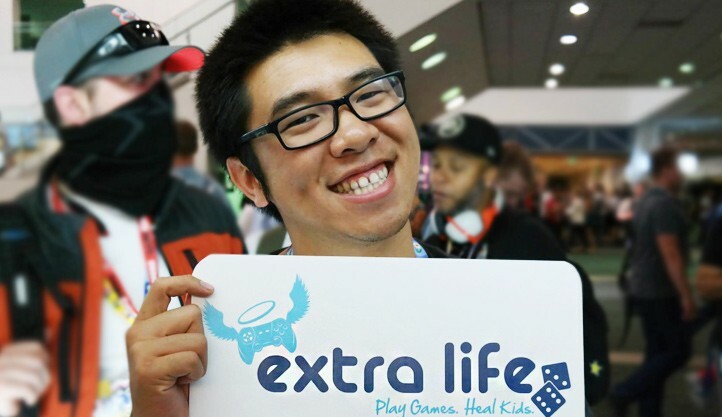 Extra Life Guilds are groups of passionate Extra Lifers who want to get more involved in their local community. Each Guild hosts local meet ups and attends gaming events to spread the word about Extra Life. 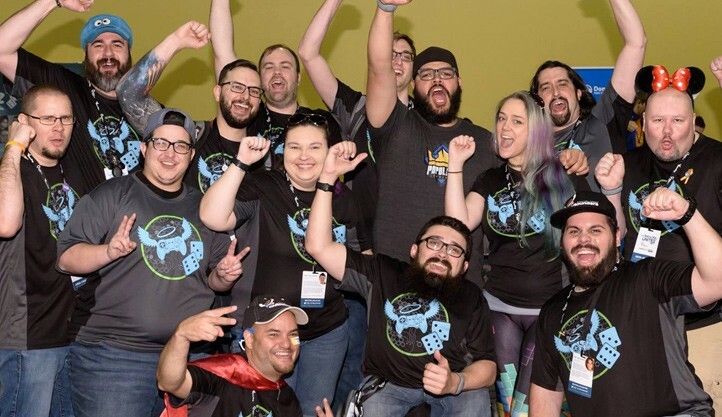 With over 70 Extra Life Guilds established throughout the U.S. and Canada, with more being added every year, there's bound to be one near you! 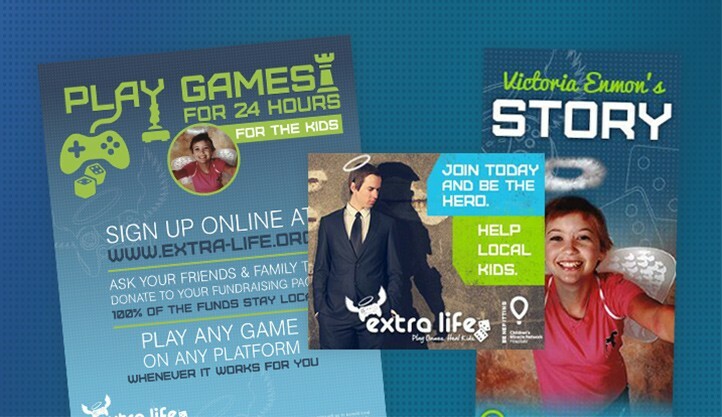 People participate in Extra Life for a magnitude of different reasons! Watch video testimonials from Extra Life Community members to hear why others are playing their favorite games in support of local sick and injured kids. If you feel up for it, submit your very own 'why' and you may be featured, too! 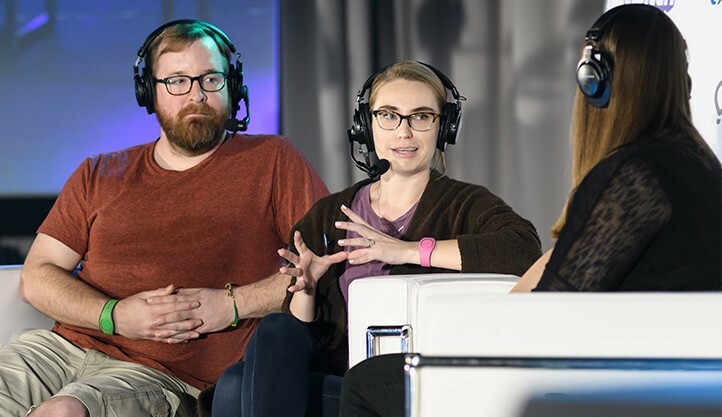 The Extra Life Community Hub is the place to go to connect with other Extra Lifers and find out about everything happening within the community. You can upload your Game Day photos, add events to our community calendar and chat about all things gaming and fundraising! The needs of our member hospitals and the 10 million families they treat each year are constantly growing. With the support of our community partners, the Extra Life community has been able to fund life-saving equipment, medical research and pay for uncompensated care. We're always looking for more organizations to help us make miracles happen.